German carmaker Daimler on Thursday delivered its first fully electric lorries to companies in Europe, as the global race to mass produce the first generation of “green trucks” heats up. Among the first customers for Daimler’s Fuso eCanter light-weight truck was express delivery service DHL, which said it would use its six vehicles to navigate Berlin’s innercity traffic. The keys to eight other eCanter trucks were handed over to German logistics and transport firms DB Schenker, Rhenus, and Dachser. “With the Fuso eCanter our customers now operate not only quietly, and without locally emitted CO2, they also save money on operating costs,” said Marc Llistosella, head of Daimler Trucks Asia. With a load-bearing capacity of 4.5 tons, the eCanter is equipped with six batteries and has a range of 100 kilometers (62 miles), the Mercedes Benz parent company said. Package-shipping giant UPS has put eCanter trucks on the road in the United States, while in Japan convenience-store chain Seven-Eleven and Yamato Transport will each operate 25 of the vehicles, according to Daimler. Large-scale production of the fully electric, zero-emissions truck is set to begin in 2019. Daimler’s announcement comes as carmakers and tech firms around the world jostle for dominance in the rush to meet a growing demand for clean, quiet delivery trucks as cities grapple with smog and noise pollution. Tesla last month unveiled an all-electric semi-truck that it billed as quicker and more economical than today’s diesel-powered trucks. It can travel 800 kilometers between charges. Production, however, is not set to start until 2019, with the first deliveries slated for 2020. Volkswagen, Nikola, and Einride are also among the pioneers in developing electric truck prototypes, some equipped with autonomous driving functions and futuristic designs. 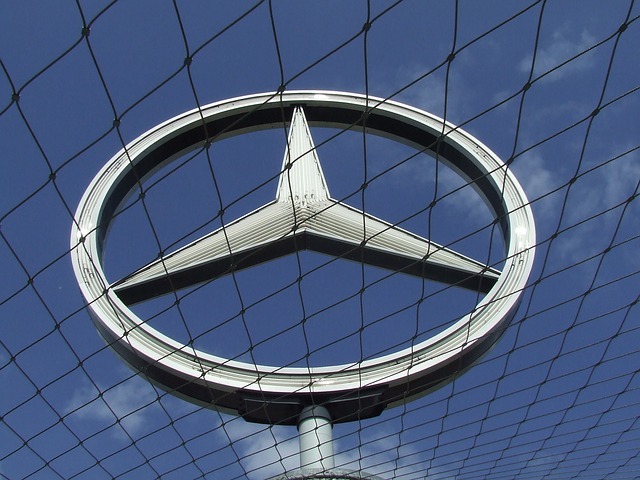 Daimler did not disclose the price of its eCanter but said the vehicle offered “savings up to 1,000 euros per 10,000 kilometers on operating costs” in comparison with conventional trucks.